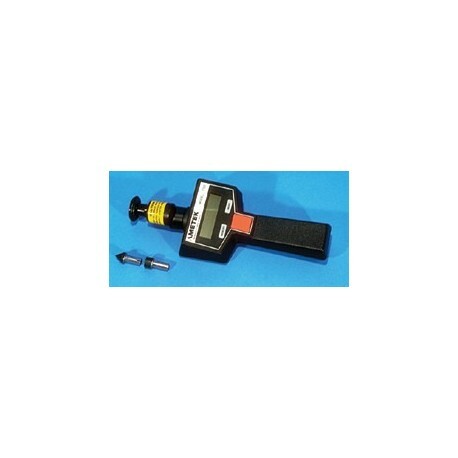 The DUAL FUNCTION TACHOMETER provides contact and non-contact measurement of rotational and linear motions. With an accuracy of +/- .035% of indicated reading, the tachometer is ideal for uses in production, engineering, inspection, quality control and maintenance. Comes complete with a convex tip and 10 cm linear measuring wheel. 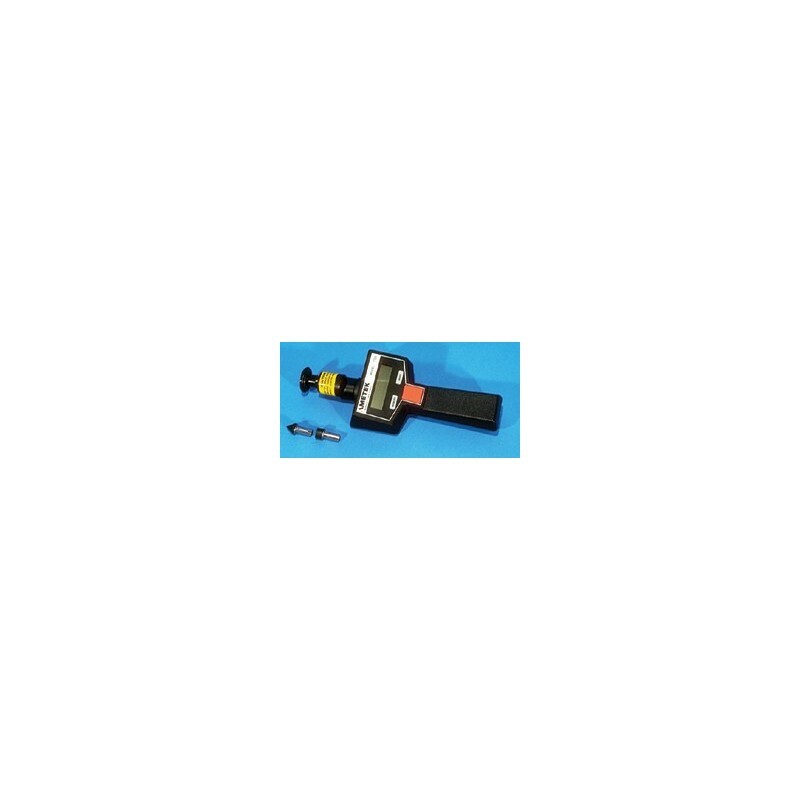 A concave tip for measuring small diameter shaft, etc., is available as an option.